Before I researched my newest novel, Sword of the Gladiatrix, I got most of my ideas and impressions of gladiators from the media: Russel Crowe in Gladiator and (for those of us of a certain age) Kirk Douglas in Spartacus. More recently Starz had a fantastic (in more ways than one) show that ran for three seasons titled Spartacus: War of the Damned. All of these shows perpetuate some myths that I hope to bust wide open in this post. They also got a couple of things right, which I’ll point out. 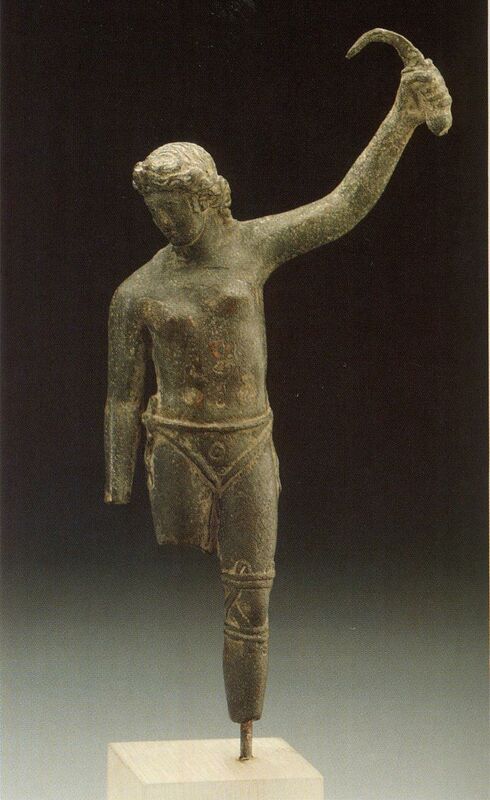 Myth #1: All gladiators were men. Hot off the presses, I’m announcing a giveaway of my newest book, Sword of the Gladiatrix. The rules are simple: leave a comment below saying you’d like to be entered. No need to put your email address in the comment, it will be attached to your post in admin. If you’d like more than one chance, Tweet, share on Facebook, and/or post on your own blog and let me know in the comments. One additional entry for each share. The giveaway is open through midnight June 12, world wide. If the winner is in the US, you have a choice of print or ebook. If the winner is outside the US, you have the choice of ebook format. I’ll use Raffle King to randomly pick the winner. 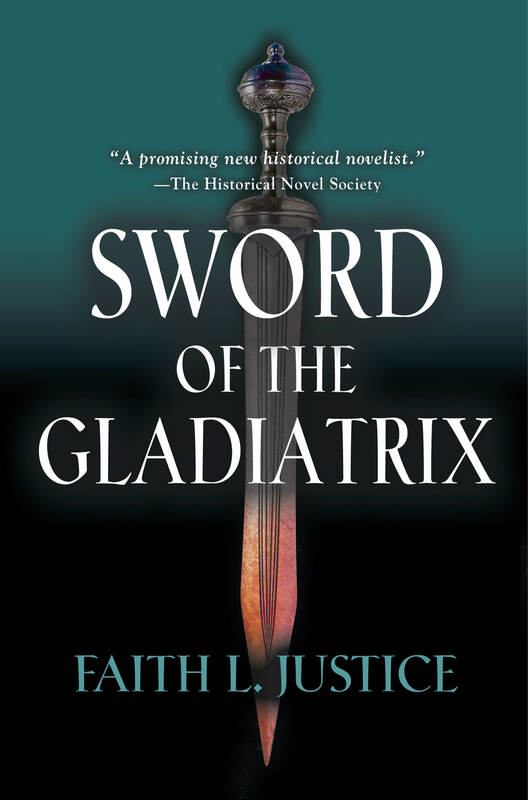 An action-packed tale that exposes the brutal underside of Imperial Rome, Sword of the Gladiatrix brings to life unforgettable characters and exotic settings. From the far edges of the Empire, two women come to battle on the hot sands of the arena in Nero’s Rome: Afra, scout and beast master to the Queen of Kush; and Cinnia, warrior-bard and companion to Queen Boudica of the British Iceni. 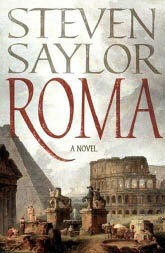 Enslaved, forced to fight for their lives and the Romans’ pleasure; they seek to replace lost friendship, love, and family in each other’s arms. But the Roman arena offers only two futures: the Gate of Life for the victors or the Gate of Death for the losers.